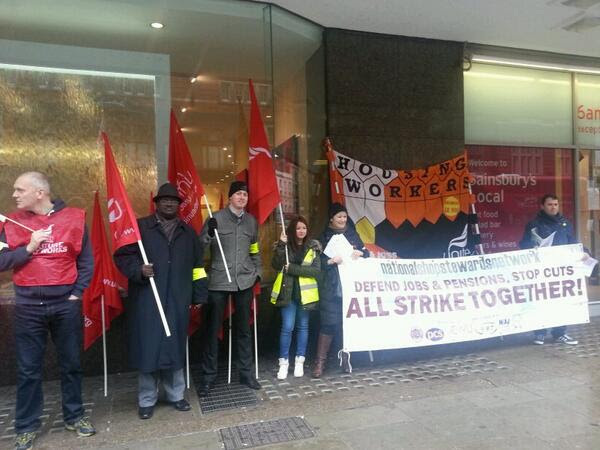 Unite members, acting jointly with the PCS and UNISON, are discussing what action they can take in protest at an eight month delay to their pay settlement at the The Homes and Communities Agency (HCA). The HCA, which is sponsored by the Department for Communities and Local Government, has land, development, regeneration and regulatory responsibilities. It administers the grant to housing associations and the sale of public land, and regulates housing associations across England. The Agency has said that the pay rise has been delayed because of the length of time the CLG has taken to sign it off. The majority of HCA contracts say that negotiations should take place between May and July. and the Treasury Guidance says that pay negotiations should be concluded by August. Yet these timescales have not been met for at least three years. Members are also concerned about two further aspects in relation to pay. Firstly, a new rule is being introduced that will breach a pay policy which protects the staff who transferred from the social housing regulator in April 2012. Secondly, the Agency is saying that it will not introduce the alternative and fairer system of bonuses proposed jointly by all three unions when they submitted their claim in June 2015. Instead, the HCA has said that they will stick to what is widely considered a divisive and inequitable system dependent on the type of contract, appraisal ratings and subject to a cap. This system has already been rejected by a majority of union members. 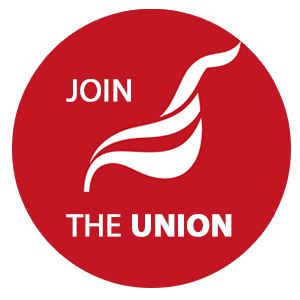 Unite took industrial action over pay in 2014 and has seen a significant increase in its membership at the HCA. If you are an employee and wish to join, please please contact us here or join online here.